We manufacture custom wipers for nearly any application; from cleanrooms and industrial manufacturing to OEM cleaning kits. We can help you optimize wiper material, size, and packaging to fit your application and reduce total cost. 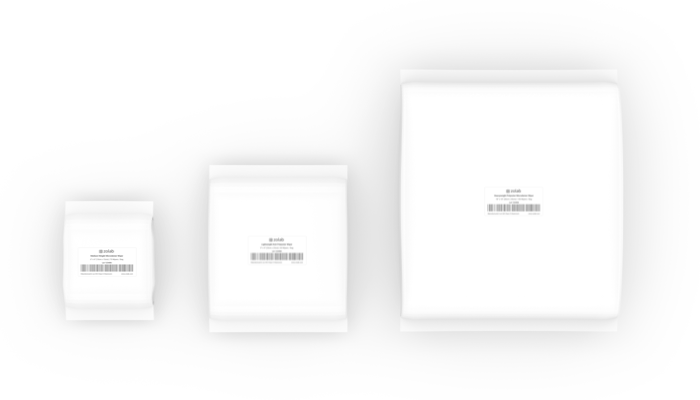 With six advanced wiper materials in multiple weights, standard sizing from 2" x 2" to 36" x 36" and packaging to match, you can create a wipe exactly tailored to your needs. Our wipers are suitable for use in a wide range of industries; medical device, semiconductor, optical, hard disk drive, photonics, solar, nanotechnology, aerospace, defense, automotive, biomedical, pharmaceutical, nuclear, printing, and machining. You can get started by filling out the Custom Wiper Design Form below or contact us anytime to discuss your requirements. Design and costing is quick and seamless.